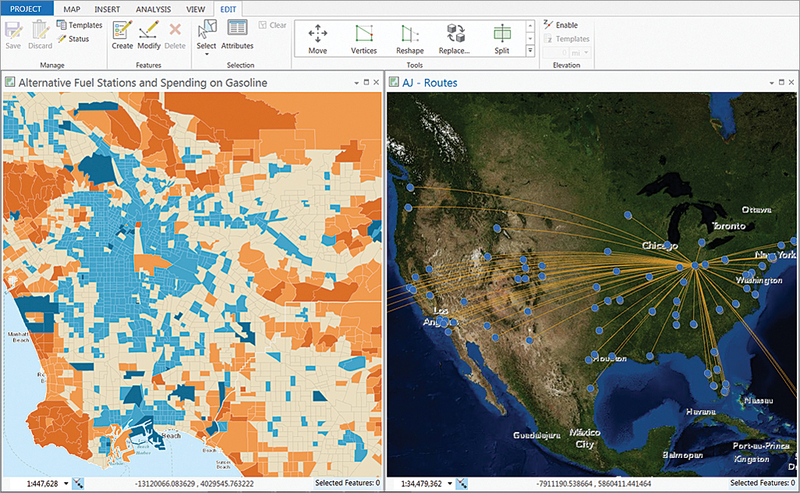 Your work in ArcGIS Pro is organized into projects, which contain all the resources for you to do your work in one place. A project contains maps, layouts, layers, tables, tasks, tools, and connections to servers, databases, folders, and styles. 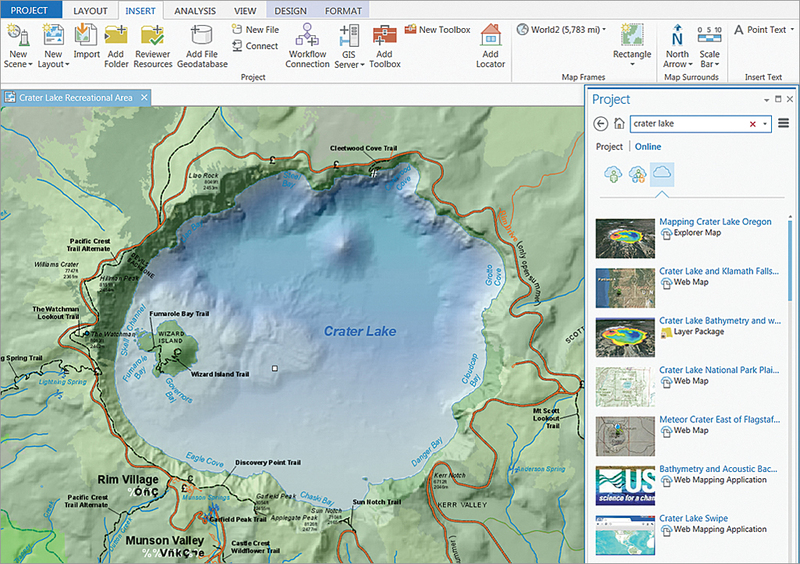 It can also incorporate content from your organization’s portal or ArcGIS Online. The next time you want to work on this project file in ArcGIS Pro, all the components you need are available for you to use. You can visualize the layers you’re editing in both 2D and 3D so you can see your features from all perspectives. 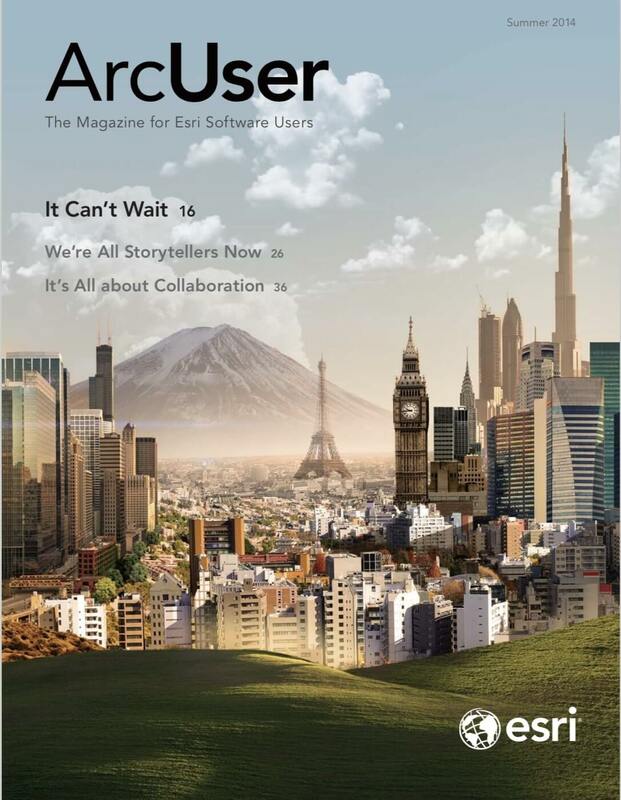 Editing involves creating, updating, and maintaining geospatial information that is stored and organized in layers. You can create new features in a layer by drawing them in a map and assigning attributes to define their characteristics. You can update existing features to reflect their current condition based on newly acquired data or information that comes from the field. Features can be repositioned to align with other features in a map, reshaped to represent physical changes, and removed when they are no longer needed. You can use precision drafting tools, including snapping and specified constraints, to guarantee that features are precisely connected to each other and created at the proper dimensions. Project packages and geoprocessing packages are two examples of using packaging to share. Packaging a project is how you share complete projects with colleagues within your organization or others, including contractors, outside your organization. Project packages can either reference your organization’s enterprise data or you can consolidate the data and include it as part of the file. 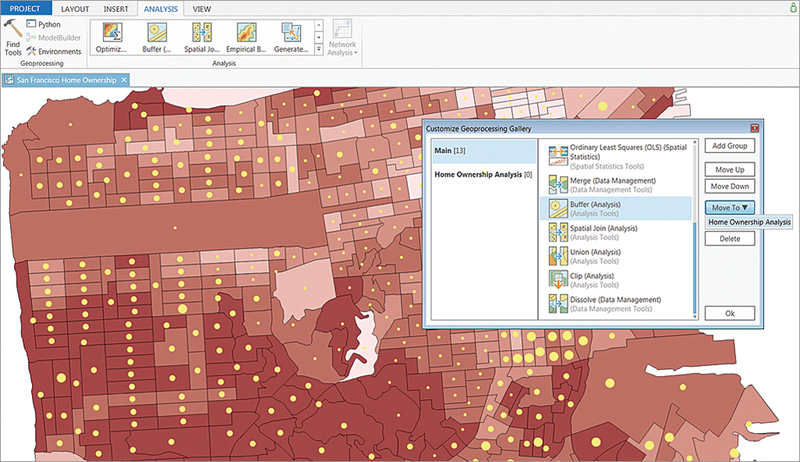 You can use geoprocessing packages to share the spatial analysis and data management tools you build with other users so they can apply those tools to their work or easily reproduce your results.